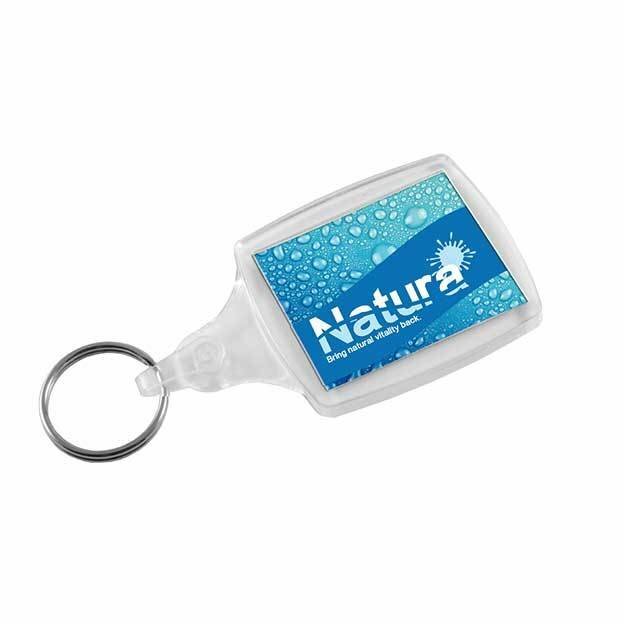 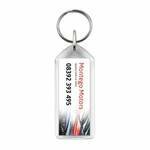 Classic Clear Plastic Keyrings S6 with a large great branding area on the full colour printed paper insert, from the Redbows Keyrings collection. 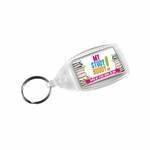 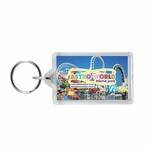 We offer a wide range of keyrings with a choice of sizes, shapes and features. 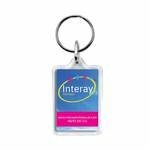 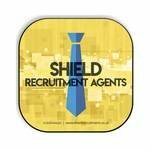 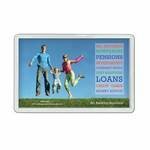 Supplied printed to both sides, at no extra cost.